Would you like to help us introduce more students to Agile life skills, Technology, Entrepreneurship, Job readiness, & effective Communication? Science, Technology, Engineering, Agile, Math (STEAM)! Opening a door to a career in Technology and Business using agile collaborative learning. I am a student and want to learn more about agile education. I am a volunteer and I want to learn how to contribute as a learning facilitator. I am a supporter and want to learn how I can help. You are invited to join our events. Learning Facilitators and Student Courses. The 5 Saturdays online courses are designed to provide anytime and anywhere learning experiences to learning facilitators and students. The short videos demonstrate agile practices and technology concepts. These are important skills that can help learning facilitators and students now and in the future. Additional life skills are taught such as servant leadership, job readiness and effective communications, and agility with Scrum and Kanban. 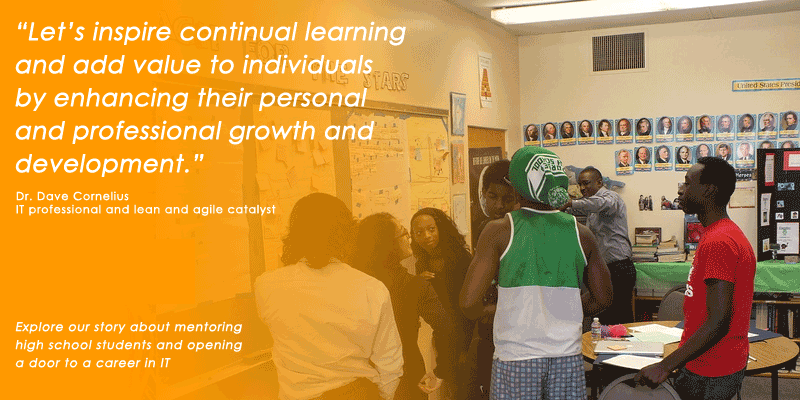 5 Saturdays connects with non-profit organizations and other groups to provide a learning experience for high school and college students in Agility using Scrum and Kanban, blended with career-focused skills in technology and business. 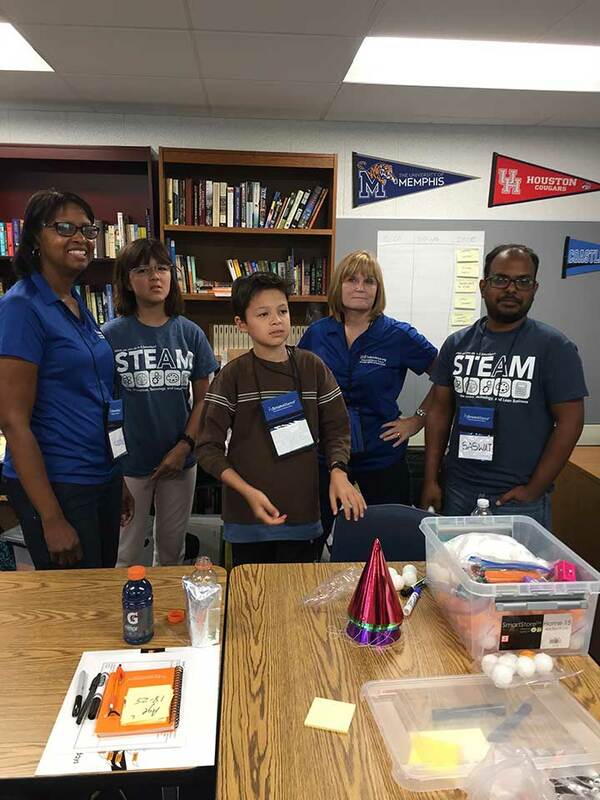 This unique STEAM (Science, Technology, Engineering, Agile, and Math) program emphasizes Agile project-based learning that encourages students to embrace self-directed innovations.